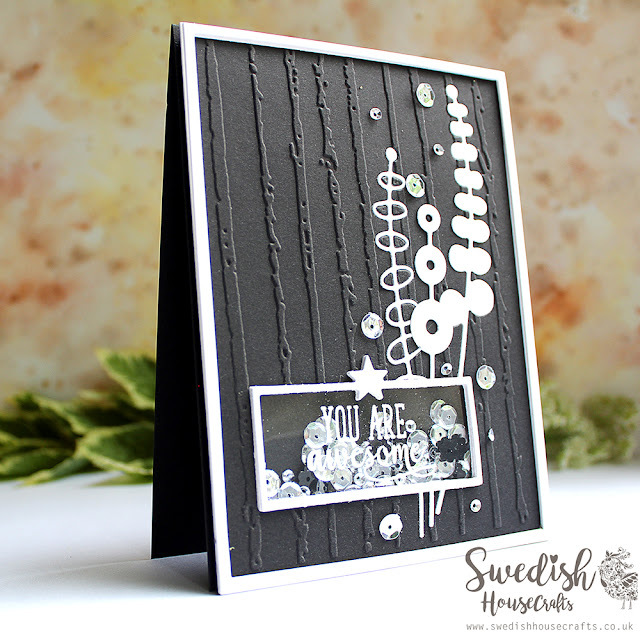 The project I am presenting today is a black and white shaker card - and I am featuring Gummiapan dies. Once I saw them I was instantly attracted by their unique design - modern, fun and bold. 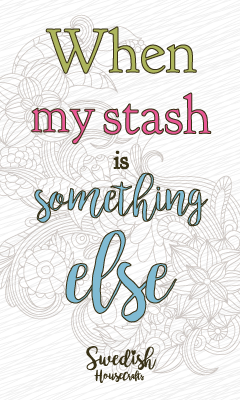 Thank you for stopping by today, I hope you will find some of the tips and ideas useful. See you again soon! Beautiful card, Olga! That's the most elegant shaker card I've seen! 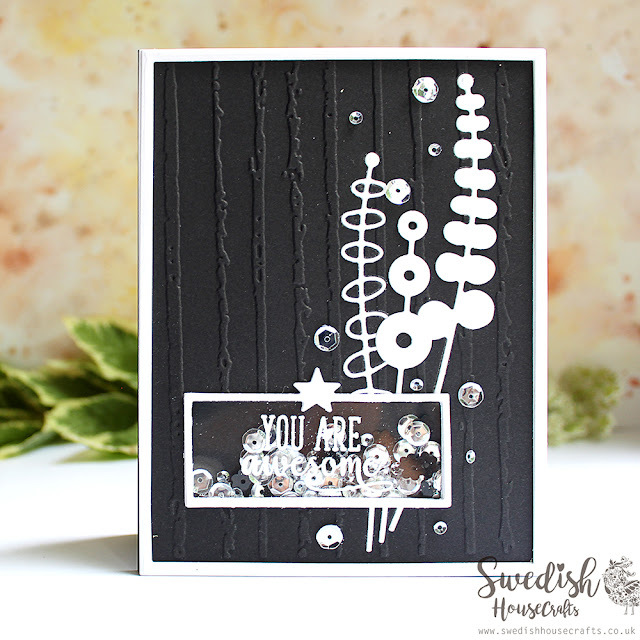 A fabulous shaker card Olga using gorgeous SHC products.